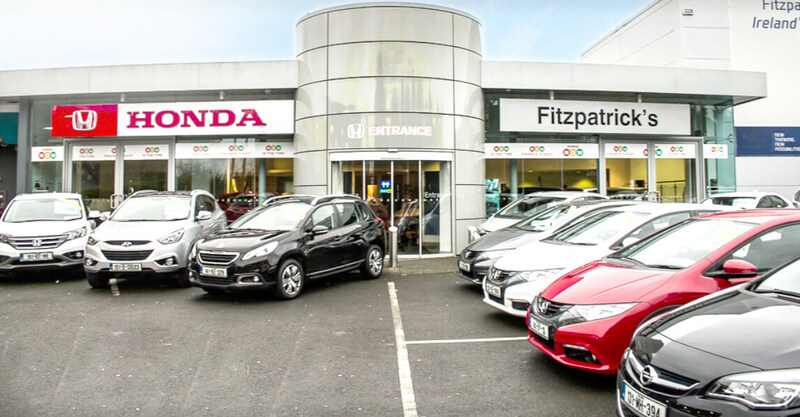 Our branch in Kildare Town operates as the main franchise dealer for Honda passenger cars, offering sales and full after sales services including; scheduled servicing and collision repair in our award winning bodyshop using the latest technology to repair your car to the highest possible standards. At Fitzpatrick's Garage Honda, we want to make owning and driving your car as easy and enjoyable as possible for you. Whether it is a new Honda or a used car you are looking for, we will endeavour to offer you sound advice to help you make an informed choice which suits you best.